Eddie Murphy has reportedly been dragged into the divorce proceedings between Mel B and Hollywood producer Stephen Belafonte over Angel, the 10-year old daughter Mel B shares with Eddie Murphy. 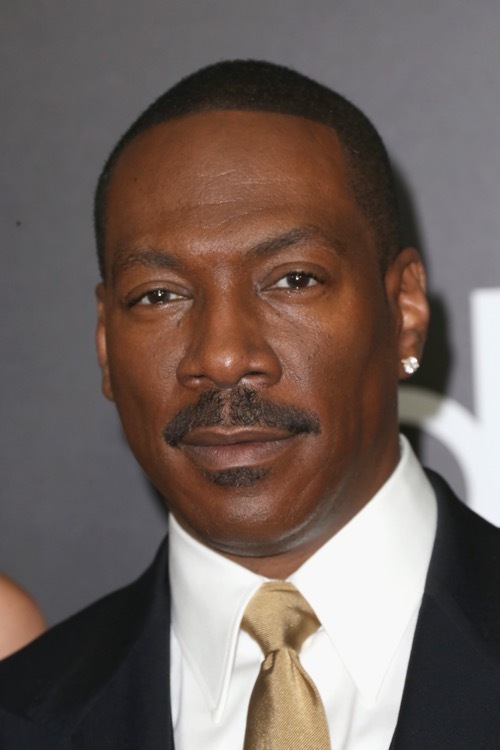 For those who can’t remember, Eddie Murphy tried denying that Angel was his daughter, but DNA tests proved conclusively that he was the father. However, Angel is now being dragged into the spotlight yet again, this time because of her mother’s divorce battle with her ex-husband, Stephen Belafonte. According to reports, a California judge has ruled that Stephen Belafonte – despite being estranged from Mel B – can apply for step-visitation rights to Angel. Now, what should have been an open and shut custody case (since Stephen is not Angel’s birth father) will be dragged forward, with both parties likely litigating the details and the specifics of the visitation rights and parameters. We’ve seen this sort of custody case play out in the past, rarely to positive effect – especially when it’s concerning celebrity parents who are estranged. When the divorce proceedings are not as amicable as a ‘conscious uncoupling’, the person that is most often affected is the child. And despite Mel B’s own requests that her daughter not be dragged through the media circus, it looks like her ex-husband feels that he is entitled to visitation rights as the father who actually raised Angel, whether or not Mel B agrees. Both of them have strong grounds to stand on, but the judge has made their decision – the question now is, will Mel B attempt to work with Stephen Belafonte to make this transition as smooth as possible for Angel, or are we looking at a three-way custody mess between Mel B, Stephen Belafonte, and Eddie Murphy? What do you guys think? Will Mel B acquiesce to the judge’s request and facilitate the visitation rights, or will she fight out a long and drawn-out court battle with Stephen Belafonte, refusing to let him see his step-daughter? Let us know your thoughts in the comments below. Victoria Beckham & Mel B Hate Each Other: Proof that Spice Girl Power has Officially Died! Jane Lynch Gay Marriage to Lara Embry Ends!